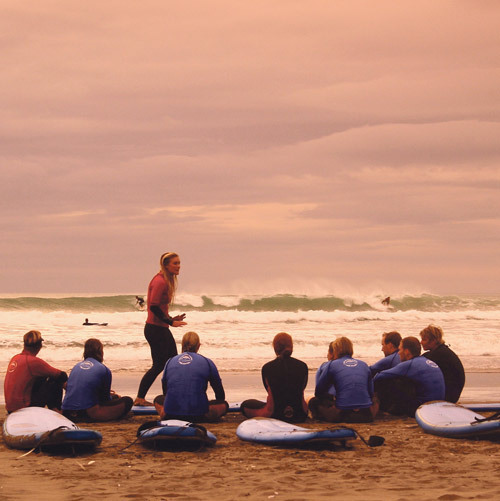 Whether you’re looking for world-class surf, stunning scenery, beautiful beaches, inspiring arts or simply a good old cup of coffee, laidback Raglan offers the perfect escape from the hustle and bustle of everyday life. 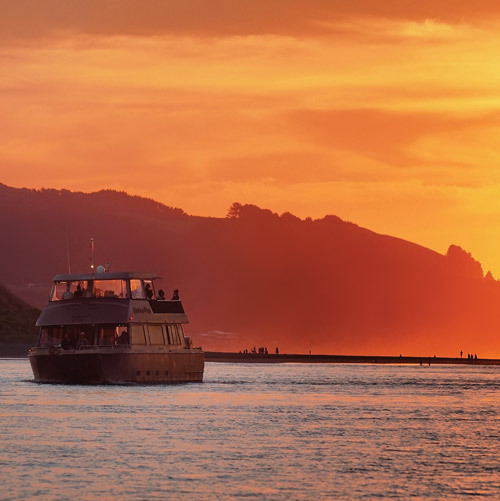 Situated on the West Coast of New Zealand’s North Island, just a 45-minute drive west of Hamilton or a two-hour drive south of Auckland, Raglan is fast becoming a top holiday destination both for New Zealanders and international visitors. 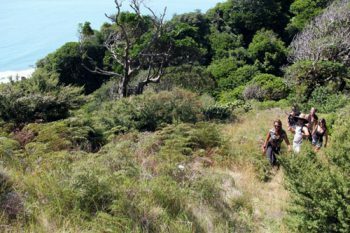 Surrounded by water and bush and watched over by the majestic Mount Karioi Raglan offers a breathtaking view from every corner. 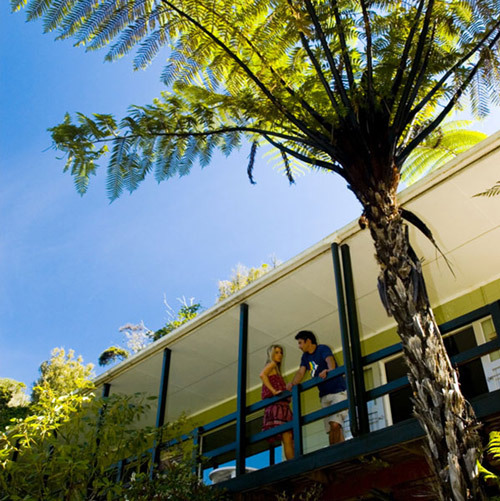 The town was judged to be “New Zealand’s Best Looking Town” by Lonely Planet guidebooks. Raglan’s black volcanic sands lend a sense of atmosphere to the coastal landscape. Head to Ngaranui beach, just a few kilometres from the town, for surfing, bodyboarding, swimming, walking or just chilling in the sunshine. Raglan’s a surfing mecca for wave riders, with three world-class point breaks. Manu Bay is said to offer the longest left hand rides on the planet and featured in Bruce Brown’s 1964 classic surf film The Endless Summer. Further along the coastline sit the breaks of Whale Bay and Indicators. 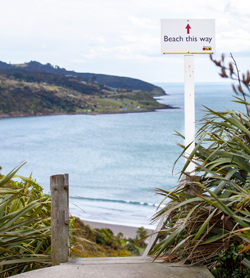 For the less experienced head to Ngaranui Beach. 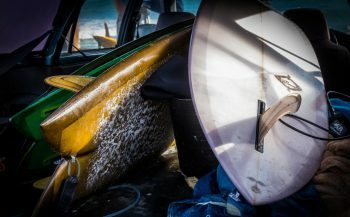 If surfing’s not quite your thing there’s plenty of other options for getting active in Raglan. 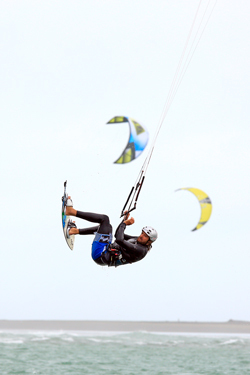 Try your hand at kiteboarding, enjoy a round of golf or throw out a fishing line and catch your tea. 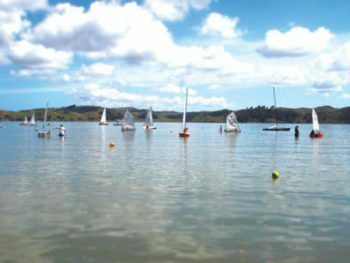 Explore the beautiful landscape by foot, horseback or bike or kayak the waters of the harbour. There are spectacular views from the top of Mount Karioi — it’s a three hour trek but more than worth it. For a less strenuous outing head to Bridal Veil/ Wairenga Falls. This spectacular natural waterfall is just a short drive from Raglan. At weekends you can ride Raglan’s mountain bike trails.